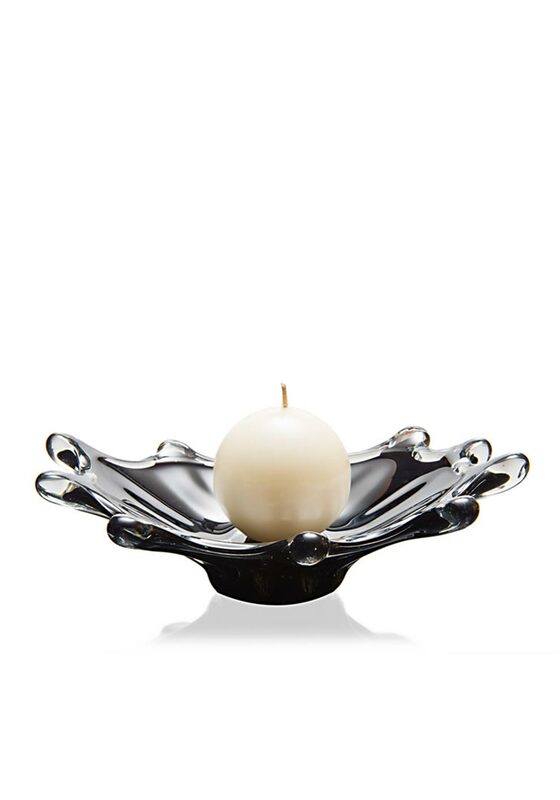 Add a stylish modern touch to your home with this Inksplash ball candleholders from Newgrange Living. This candleholder has a unique design that suits the modern home. It has been hand made from glass and is finished with a black colour. Comes with a gift box and candle.